The incidence of conjoined twins is estimated to be around 1 in 250,000 live births. There is a distinct female predominance. 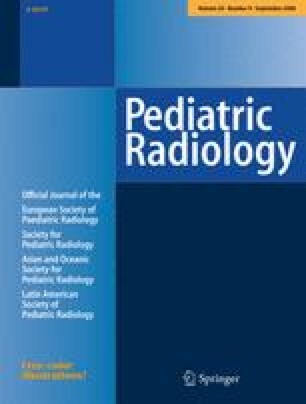 In this paper the imaging of conjoined twins both antenatally and postnatally is reviewed, in particular taking into consideration recent advances with multidetector CT. Accurate counselling of parents regarding the likely outcome of the pregnancy and the likelihood of successful separation is dependent on good prenatal imaging with ultrasound and MRI. 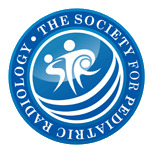 Planning of postnatal surgical separation is aided by accurate preoperative imaging which, depending on the conjoined area, will encompass many imaging modalities, but often relies heavily on CT scanning. Not all the examinations presented as figures in this article were performed at our institution, but all these patients were referred to us for review. No patient therefore is identifiable from these anonymized images.